After a busy day away from home, the last thing you want to worry about is an uncooperative cot and a fussy tot. The chic Nuna SENA – thanks to the clever zigzag leg design – pops open easily into a soft, sturdy dreamland, and then refolds with just one hand for a quick getaway the next morning. 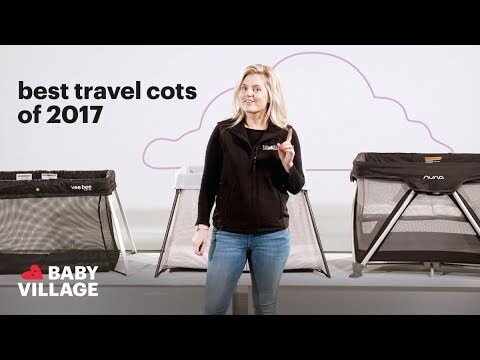 The only cot that folds with one hand. Recommended use: birth to 15kg . The SENA series belong to a Dutch-designed family of smart baby gear, so you know its revolutionary design is also evolutionary: growing beyond newborn through toddlerhood, and even doubling as a play space.